Chianti Classico Gran Selezione Madonnino della Pieve 2010 – Score 91 in Wine Enthusiast wine magazine (USA): “”Ripe berry, blue flower, Mediterranean herh and a balsamic note led the nose. The savory palate offers juicy wild cherry, black raspberry, white pepper, a blackbone of fine-grained tannins and bright acidity”. 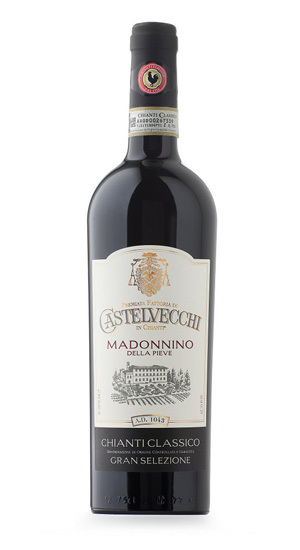 Try Chianti Classico Gran Selezione Madonnino della Pieve matching with Rib Eye Steak, find the recipe here!